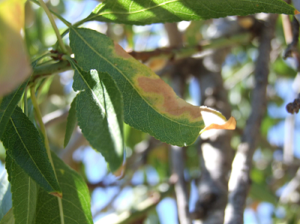 On 24 July, the Regional Government of Comunitat Valenciana confirmed a new detection of Xylella fastidiosa in the demarcated area of Alicante province, where the pathogen was first reported in mainland Spain on 29 June. 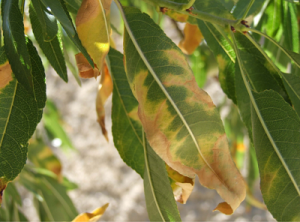 This new positive result was found during the surveys conducted by the Plant Health Authority of Comunitat Valenciana within the demarcated area of 10 km around the affected orchard of the first outbreak. 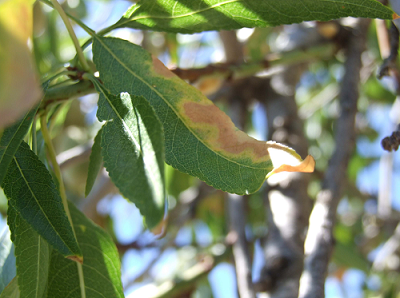 Thus, three samples of almond trees were positive for X. fastidiosa in the municipality of Benimantell, about 1 km away from the first detection in Guadalest. These results have been confirmed by the National Reference Laboratory for Phytopathogenic Bacteria at Instituto Valenciano de Investigaciones Agrarias (IVIA). An area within a 100 m radius around the new focus will be subjected to insecticide sprays and the removal of host plants. Likewise, the demarcated area will be expanded according to the Commission Implementing Decision (EU) 2015/789. Ongoing surveys for X. fastidiosa will continue and restrictions for the movement of plants are in place.